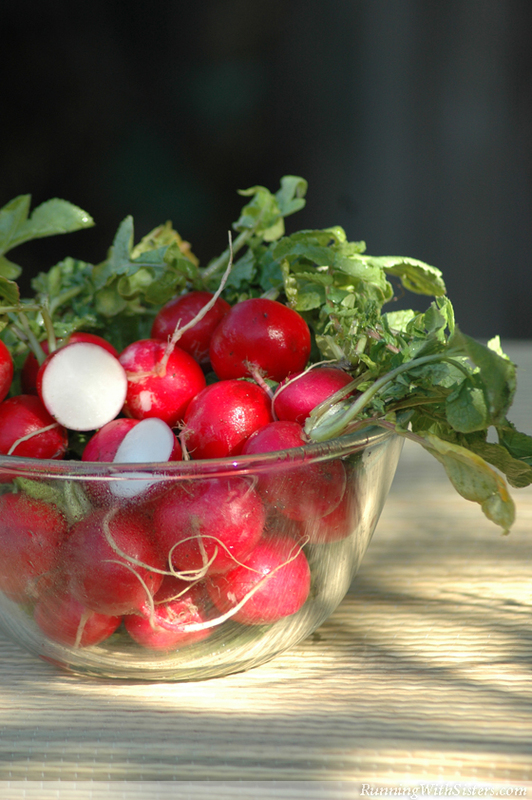 Radishes are in season and so is radish red! This hot pinky-red color can be seen everywhere from the farmers’ market to the runway. Whether your room is black & white, navy & ivory, or orange & brown, radish red accents add just the right amount of zing. Radish is a zippy take on the classic color red. And adding this hot little color to a room is a cinch when you take a tip from the pros and create a mood board. Start by gathering swatches of your sofa, your wall color, and your rug (swatches are easier to tote to the store than giant couch cushions!). Arrange the fabric squares on a piece of cardstock, then add new swatches and paint chips of vibrant radish red. This will help you see how this kicky color fits into your existing palette. Then you can take your mood board shopping for accents to jazz up your room. 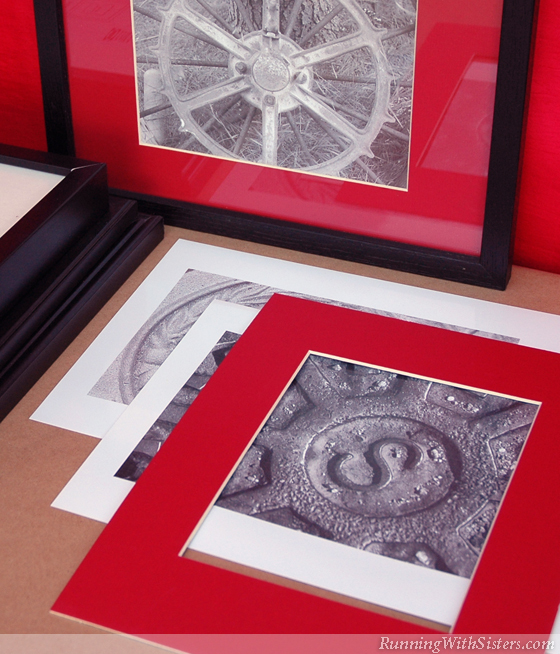 When it comes to adding accents, just think of the smaller items in your room that are interchangeable. To get started, undress your room by removing the accessories. Then shop for accent pieces in your new color such as a red lacquer coffee table tray, enamel picture frames, or a beaded runner for your credenza. 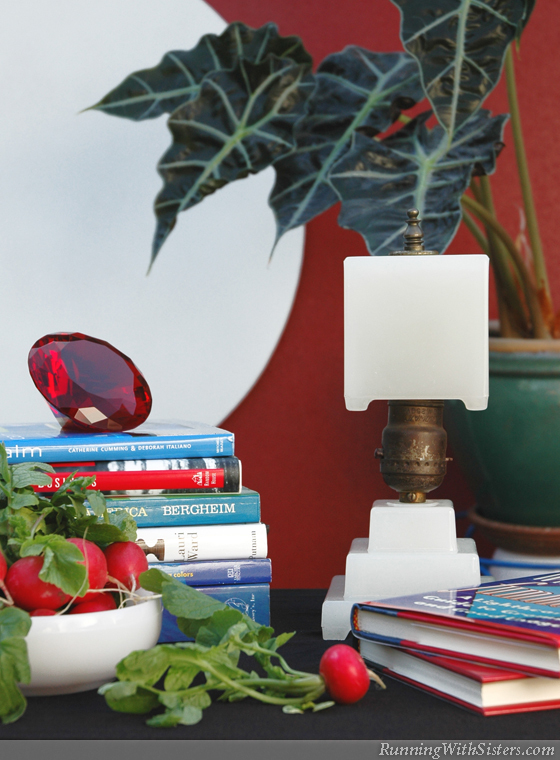 There’s nothing like a 300-carat faux ruby paperweight on your coffee table to flaunt your new color scheme! Now that you’ve undressed the room, give your nearly-naked sofa a mini-makeover. Just toss some color onto the couch with radish red throw pillows. This shade is sumptuous in fabrics like silk shantung and organza. 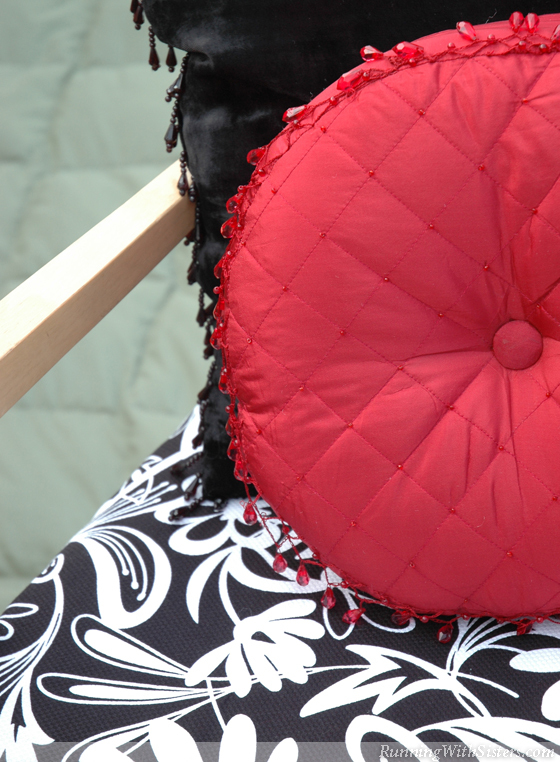 Gather five fabulous pillows with the same red hue. Don’t be afraid to mix patterns and shapes as long as the color family stays the same. Embellishments like tassels, fringe, and crystals will give your living room a little razzle-dazzle. Want the dish on a cool conversation piece? Get one dramatic detail for your coffee table, like this gorgeous glass bowl. Talk about a splash of color! This oversized object not only has big visual impact, it also has a sleek look and modern feel. And to put the rad in that radish red dish, we updated the classic candlescape by skipping the sand and nestling our votives into a sea of silver BBs. Now that’s a decorating bull’s-eye! Wouldn’t it be nice if all you had to do to add color to your room was swap out the pastel Monet for a radish red Rothko? For most of us, adding color via art is more daunting, but it doesn’t have to be. If you start with black and white photos, you can add any shade by simply swapping out the mats. Don’t have any black and whites? Make your own! Get out your digital camera and pick a shape, like a circle. Look all over your neighborhood for round things to photograph: a manhole cover, a bicycle wheel, even your electric meter. Then print them all the same size in black and white. So SOHO! Don’t feel like donning your painter’s pants? You don’t have to paint all four walls to get the radish red look. Paint one radish racing stripe to add a little zoom to your room. Or paint one wall radish red and add a big white circle for a bold graphic statement. And don’t worry––you don’t have to be a master of Op Art to paint a perfect circle. Simply buy a round of particleboard, paint it white, and hang it on the wall for a modern architectural detail. It looks like a million bucks but costs a lot less (a whole lot less!). 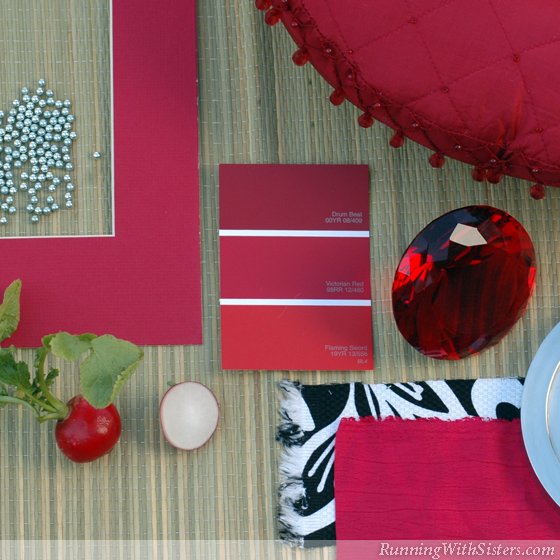 Treat your windows to a taste of radish red with a brand new set of sheers. Long gauzy curtains in pinky red will perk up your panes. White sheers are just begging for a radish red garnish, so why not make your own high-fashion tie-backs by wrapping red fabric swags around each curtain panel? Then accessorize with a beaded necklace and swirls of red crystals. 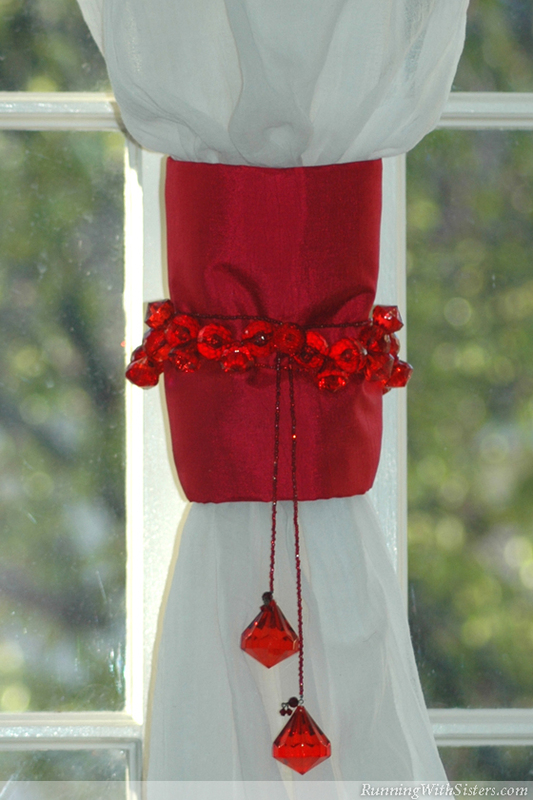 Window jewelry is all the rage and what better color for it than ravishing radish red! ?